Welcome aboard Native Sportfishing! 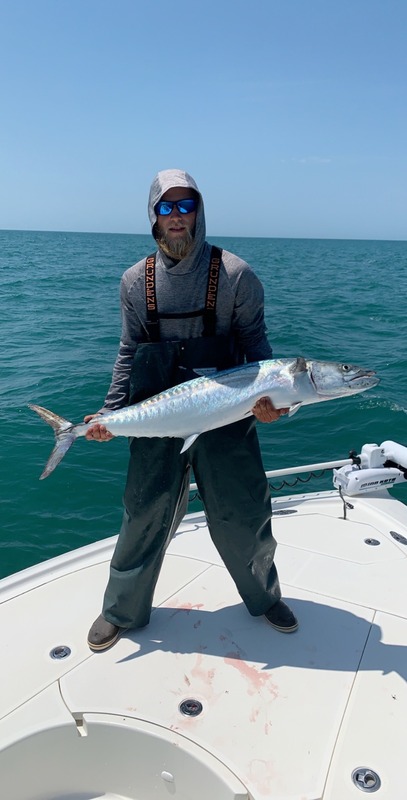 My name is Captain Ben Boyle and I am a professional and fully-licensed fishing charter captain and I am here to introduce you to the majestic waters surrounding Tampa Bay and to one of the premier saltwater fishing destinations in the World! I specialize in the pursuit of the legendary Silver King – Tarpon. I can also get you “up close and personal” with Snook, Redfish, Seatrout, Black Drum, Mackerels, Kingfish, Snappers, Groupers and various Shark species. You will benefit from my more than thirty years’ experience stalking the most-prized species that Tampa Bay can offer. My playground is the West Coast of Florida, which boats an amazingly diverse fishery and topography. 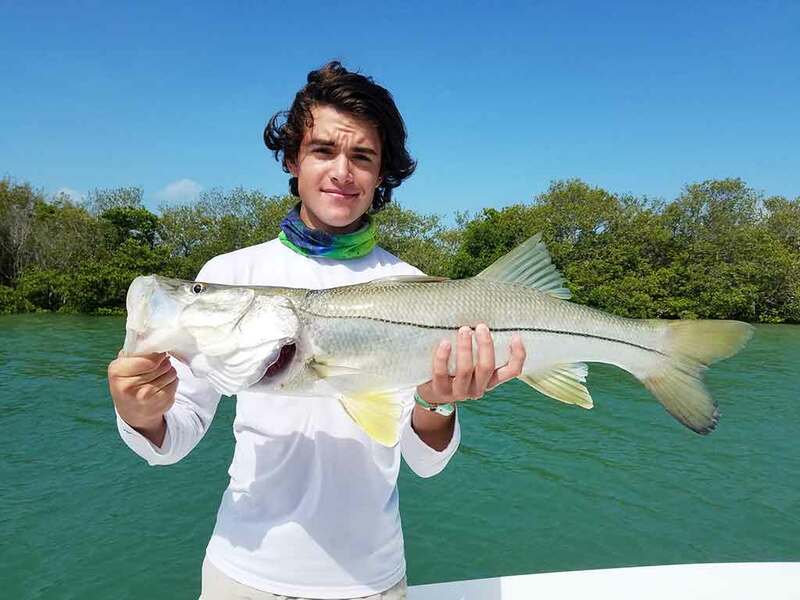 You can experience stalking fish on shallow grass flats, even shallower oyster beds, crystal clear white sandy beaches, lush mangrove islands, towering bridges, wide-open bays, and offshore artificial reefs – all in a single trip! No two Native Sportfishing trips are alike. 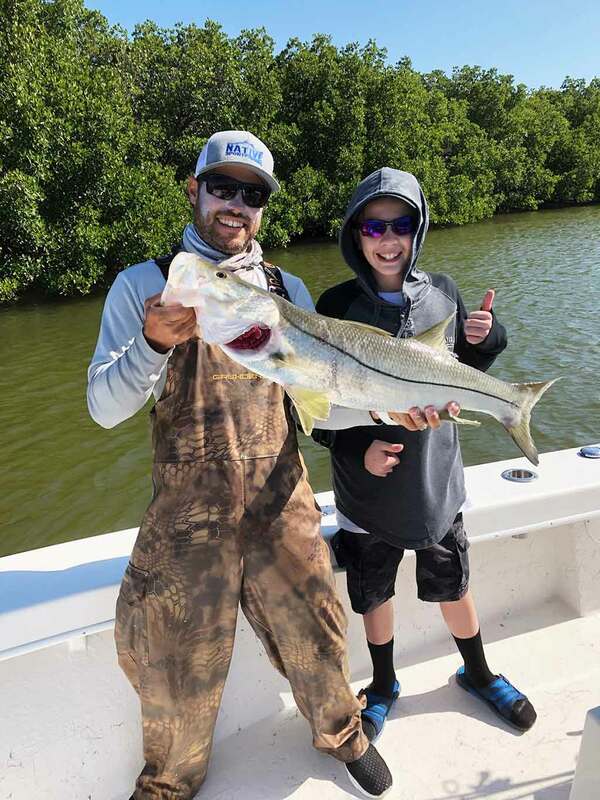 I enjoy customizing a trip that caters to YOUR talent level – from a child seeking his or her first Snook on spinning tackle the veteran angler chasing an I.G.F.A. record Tarpon on fly…and everything in between. Sometimes, you just want to bring the family out for an enjoyable fishing trip while soaking in the lush scenery and wildlife. Native Sportfishing has you covered. Regardless of the experience you seek, Native Sportfishing can make it happen. 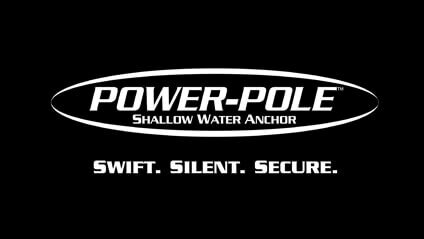 We are committed to providing unrivaled customer service along with a day on the water that will never be forgotten. We want to be your Saltwater Concierge. Please take a moment to take a look at our photos and fishing reports. 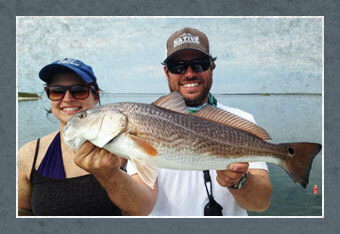 Let Native Sportfishing provide the Tampa Bay angling experience of a lifetime. Snook are as tasty as they are stubborn. 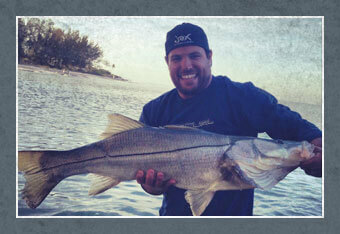 Easily identified by the lateral line that runs down either side, Snook are prized by many an angler. 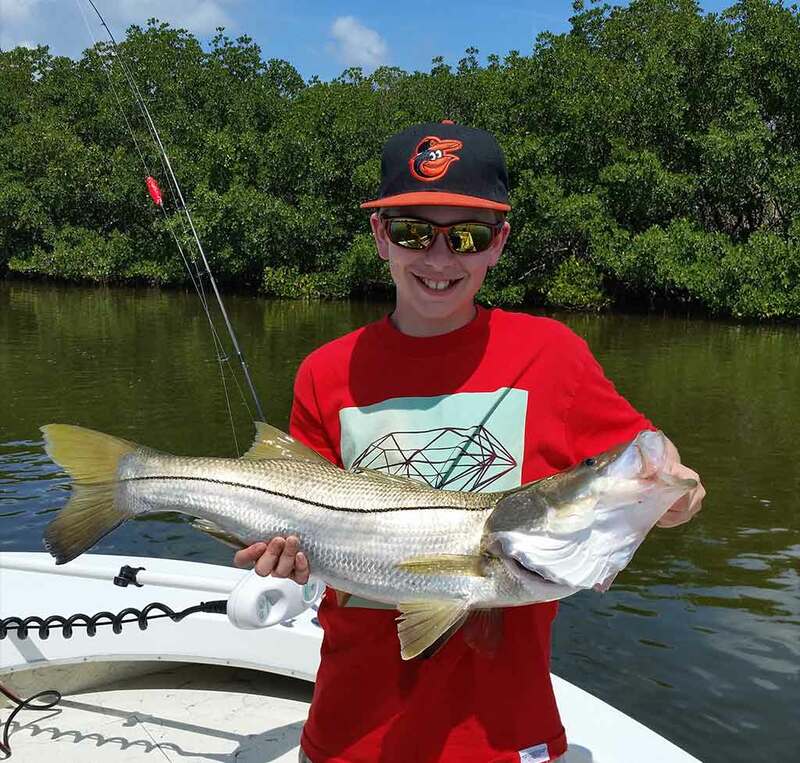 In the Tampa Bay area, Snook are known to grow to 30 pounds or more. The world-famous “Silver King”: Tarpon. A Tarpon can launch into amazing aerial displays then settle into a slugfest. Many Tampa Bay Tarpon can grow to 150 pounds or more. 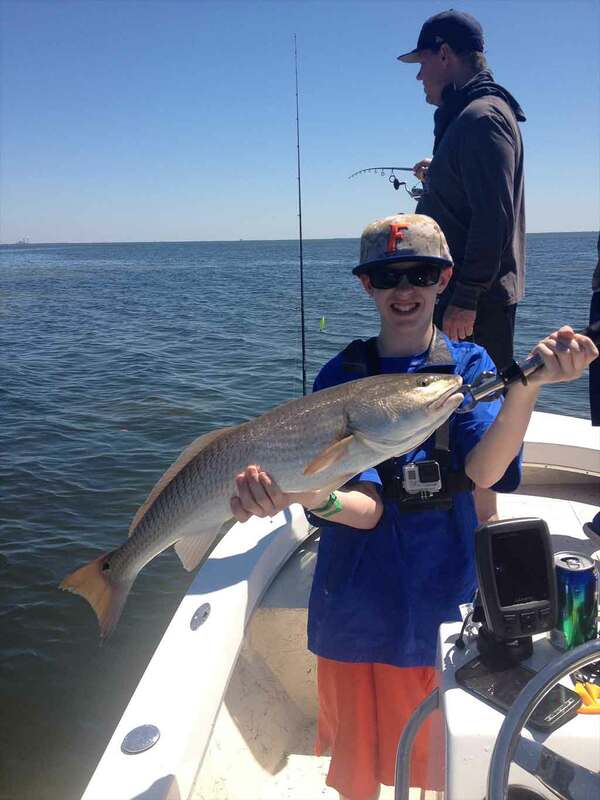 Whether you stalk a Redfish "in the skinny" on an oyster bed or down deep in a channel, a "Red" never disappoints. Screaming runs and gritty determination must be overcome to enjoy one of the tastiest species that call Tampa Bay home. Welcome - Great for Kids! 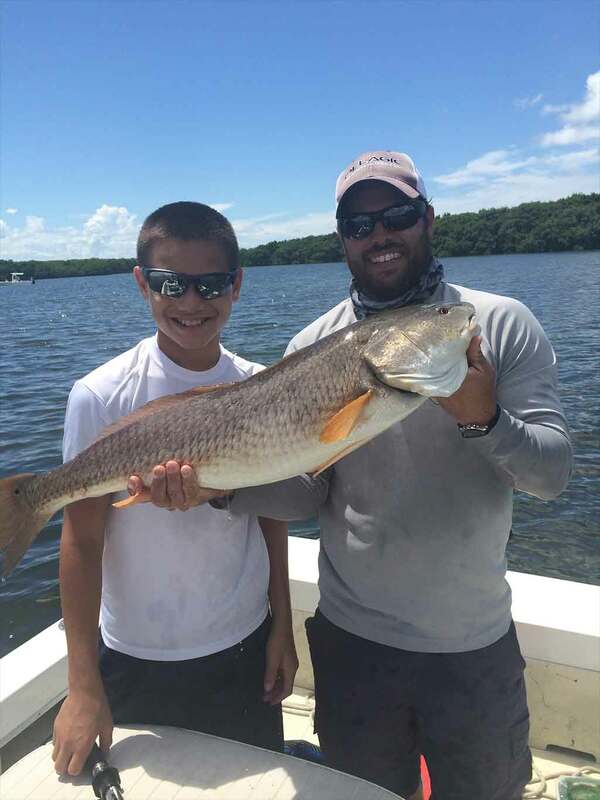 Few things bring a smile to Captain Ben’s face quite like guiding kids to their first saltwater fish or to their biggest fish. 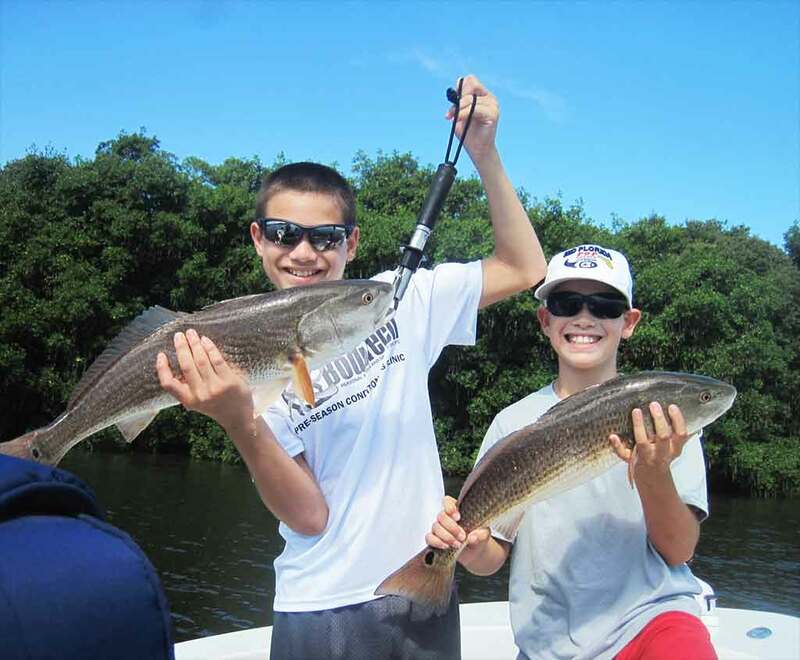 Whereas some local captains grudgingly allow kids to come aboard, we at Native Sportfishing welcome junior anglers and Captain Ben can even tailor trips especially to kids regardless of their angling experience. 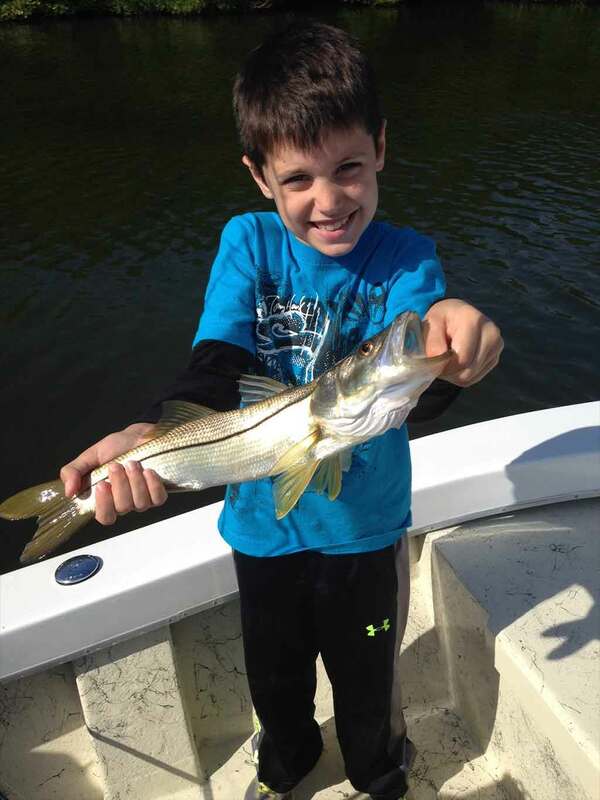 Captain Ben knows that kids just want to catch fish – and lots of them. Captain Ben has built his reputation on 2 things: Exceptional Service and Catching Fish. Captain Ben is committed to providing the experience of a lifetime and one that you will brag about for years to come! Captain Ben’s roots in the Tampa Bay area run deep. 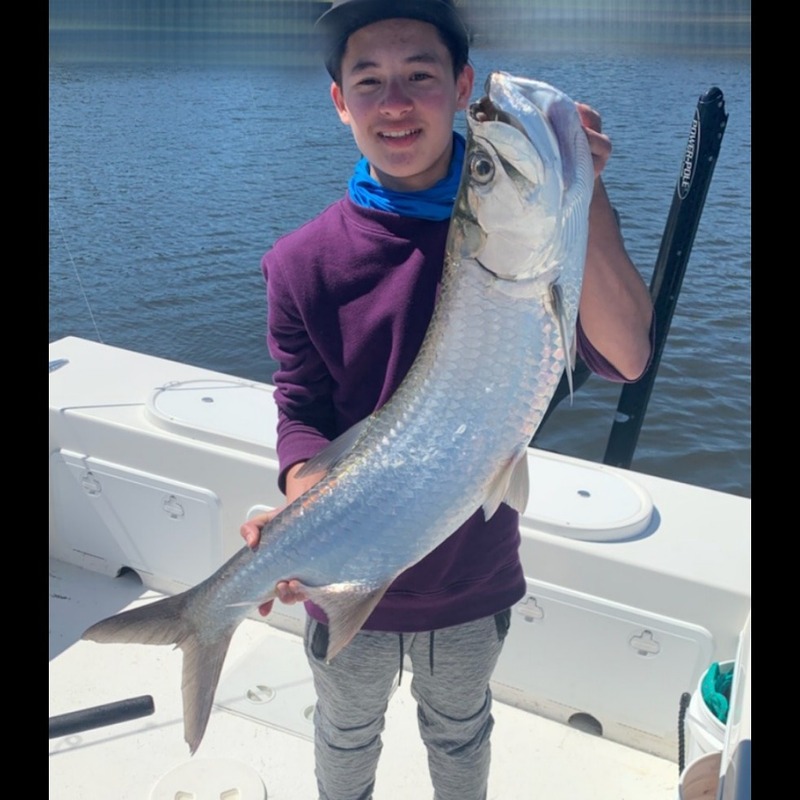 He was born right here in Saint Petersburg, Florida and his passion for fishing the waters surrounding Tampa Bay was cultivated at an early age. 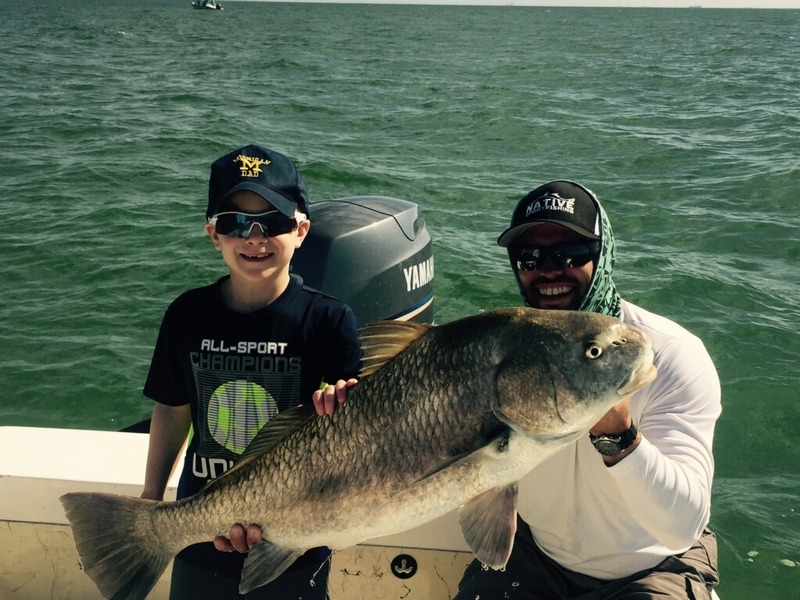 Anglers come from all over the world to experience the famous Tampa Bay area fishery. Captain Ben is prepared to introduce you to the Tarpon, Snook, Redfish, and other species that call this area Home. When you call or e-mail Captain Ben, you REACH Captain Ben. We are not a booking service. 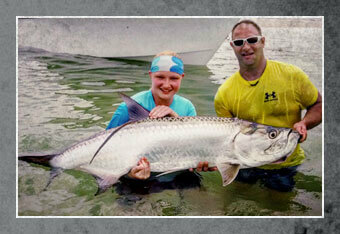 We are a family-run sportfishing service. Come join our family for the experience you won’t soon forget. 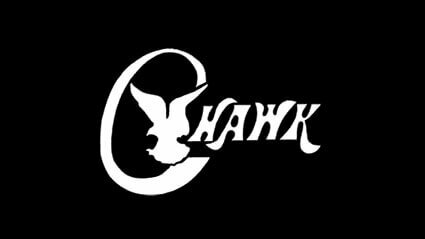 The Native 1 is a 25′ C-Hawk that is a most spacious hybrid bay boat specifically tailored to get you to the fish in places other boats can’t reach. 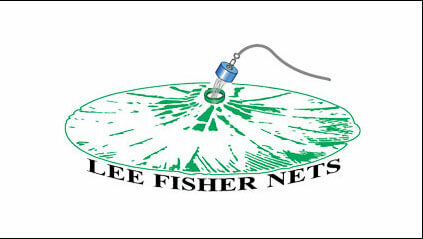 And we get you and up to 5 more anglers there in comfort and safety. Captain Ben is not a “part-timer.” Captain Ben lives to fish..and fishes to live. (He might tell you that Native Sportfishing is his true calling). Captain Ben is on the water all day every day. our 5.0 Reviews on Yelp, Google and Trip Advisor. 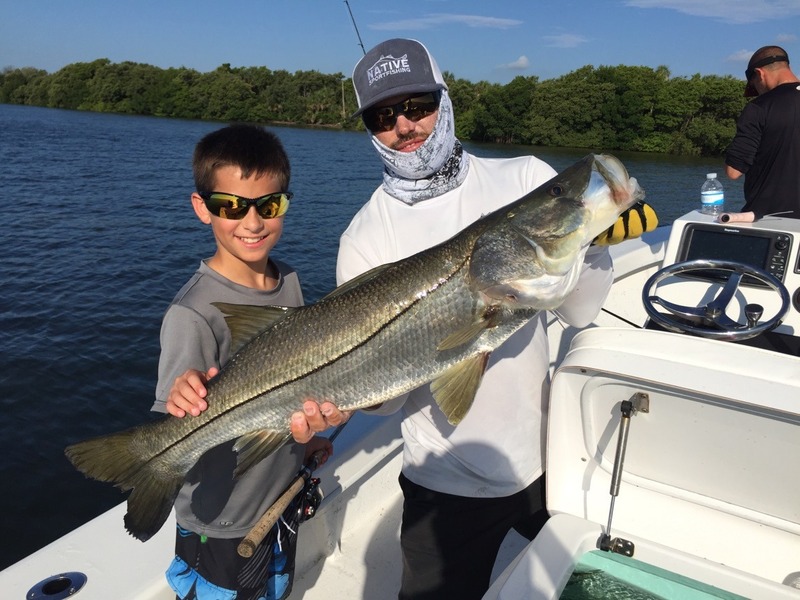 “I have now been 3 times with my son and some college friends and we have caught lots of snook on every trip including one of the biggest trophy snook I have seen. 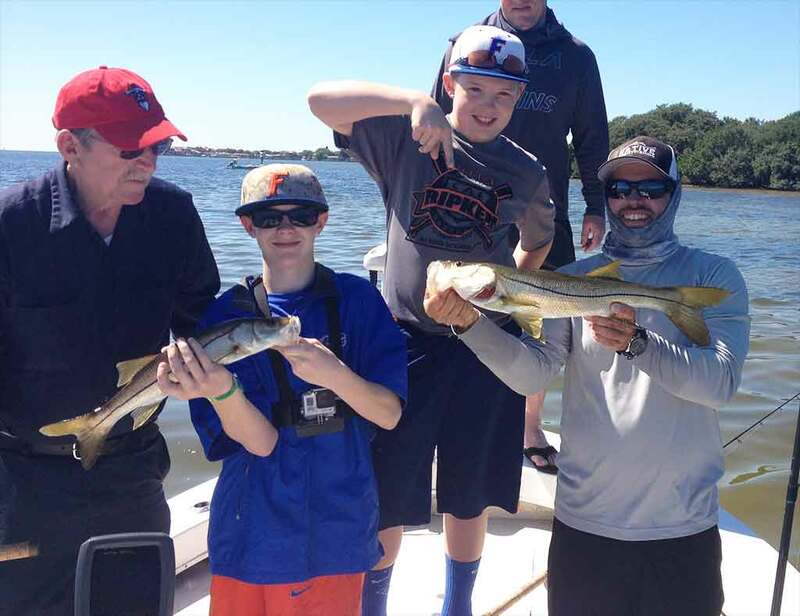 On two of the three trips, we caught over 30 snook!